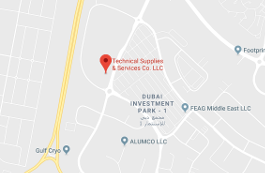 With an extensive experience in carrying out major projects in the GCC, TSSC provides a full line of industrial and commercial refrigeration products for food processors and cold storage warehouses throughout the GCC region. 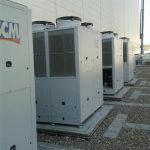 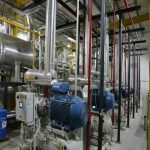 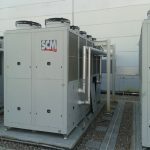 TSSC range of services includes the construction of cold rooms including the design, supply, installation and commissioning of a complete refrigeration plant. 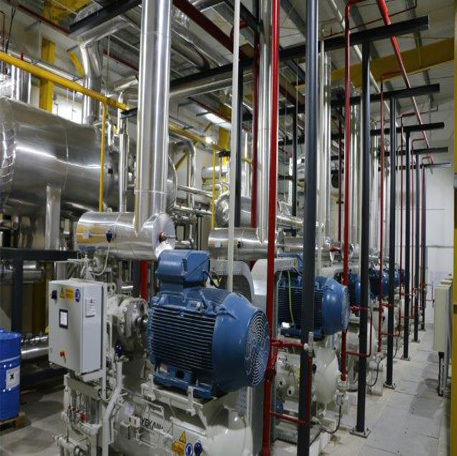 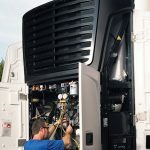 Refrigeration systems from TSSC are tailored to client requirements and based on built-to-last robust open type compressors that are easy to maintain and serviceable. 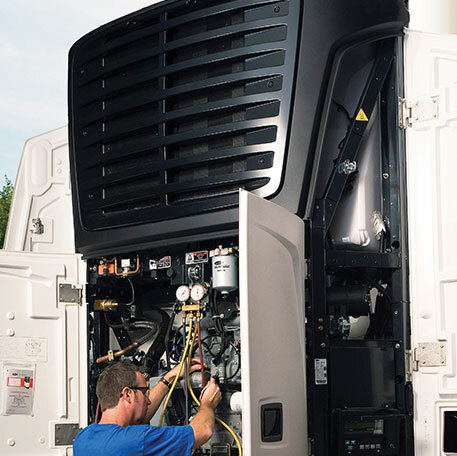 These compressors offer greater cooling capacities and higher COPs hence are globally preferred for larger loads where reliability is a concern. 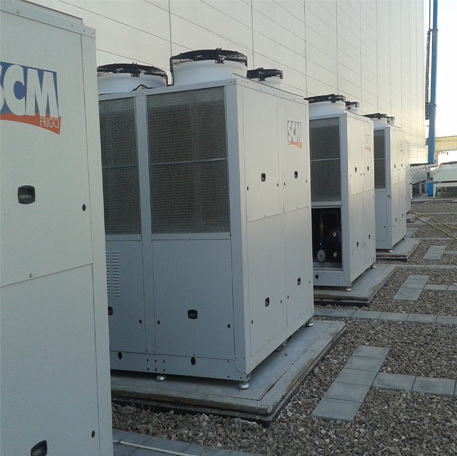 For large cold storage facilities, TSSC can install Rack Power System, however, ammonia has become the refrigerant of choice.